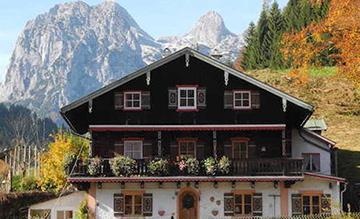 Guesthouse in the center of Ramsau. Apartments with two separate bedrooms. 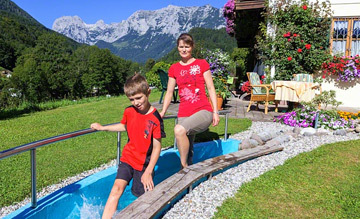 Our guest house with three well-equipped apartments for 2 - 4 persons is located in a beautiful valley in the idyllic Ramsau, a resort town surrounded by beautiful scenery, in the extreme southeast of Upper Bavaria. 7000 m² (75.000 sq ft) premises including a large garden with relaxation and sunbathing areas, a small pool, barbecue area, fish pond, table tennis, a children's playground, sauna house, a lawn for sports activities near the house. 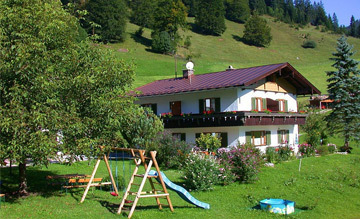 In winter we offer snowshoes and toboggans free of charge. Snowshoeing in our untouched scenery is pure holiday pleasure. 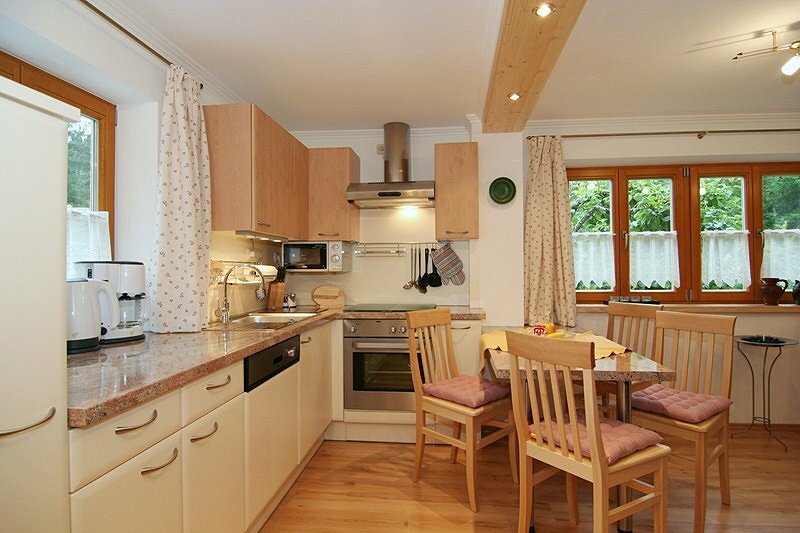 Centrally located and quiet, with taverns serving traditional German cuisine, a 4-star restaurant, shopping venues and a spa garden with a graduation tower in the immediate vicinity. 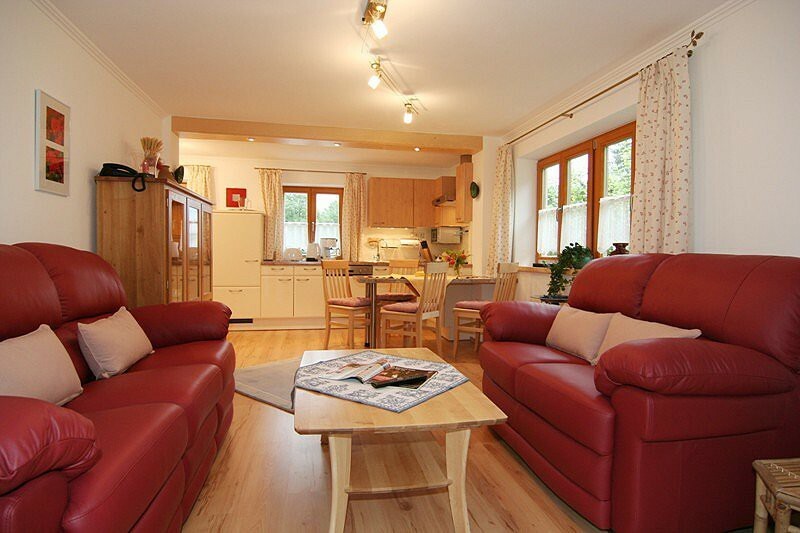 All apartments are equipped with flat screen TVs. 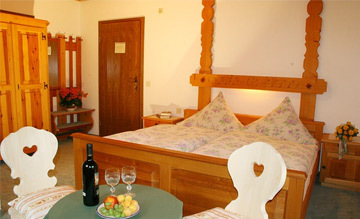 Internet access (LAN/WiFi) is available in the apartments and the outdoor area. Free parking at the house.